All roads lead to Rome, and New York is so good they named it twice, but this year everyone should be heading to the Big Smoke, as London has been named the best city in the world. The result comes courtesy of TripAdvisor’s annual Travellers’ Choice awards, and proves while our weather is often miserable and our state of politics is chaotic, Britain still has a lot to offer. 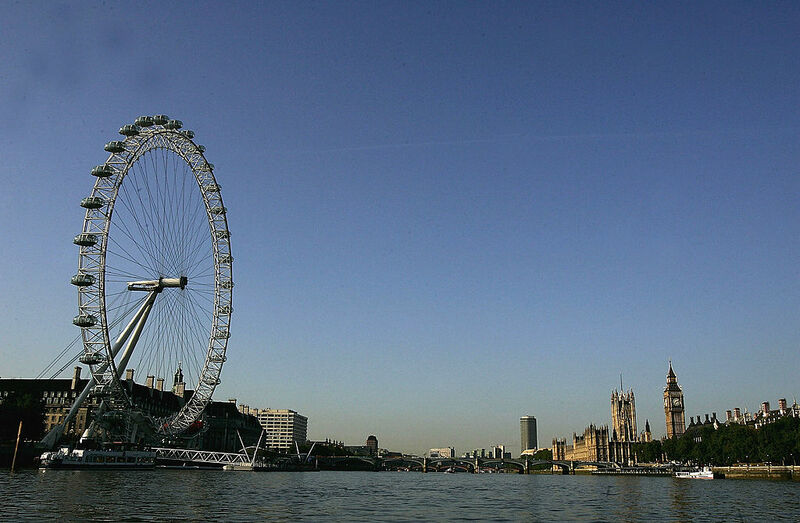 London emerged as the best-rated destination according to an algorithm which analysed the millions of reviews and ratings for hotels, restaurants, and attractions submitted by TripAdvisor users in a single year. Europe (as it stands) is home to the cities which were awarded the top four spots, as the city of love, aka Paris, came in second, followed by Rome in third place, and Crete in fourth. Other top 10 destinations include Bali, Phuket, Barcelona, Istanbul, Marrakesh and Dubai. New York, a former top 10 city and long-time favourite with travellers, dropped to unlucky number 13 on the list. 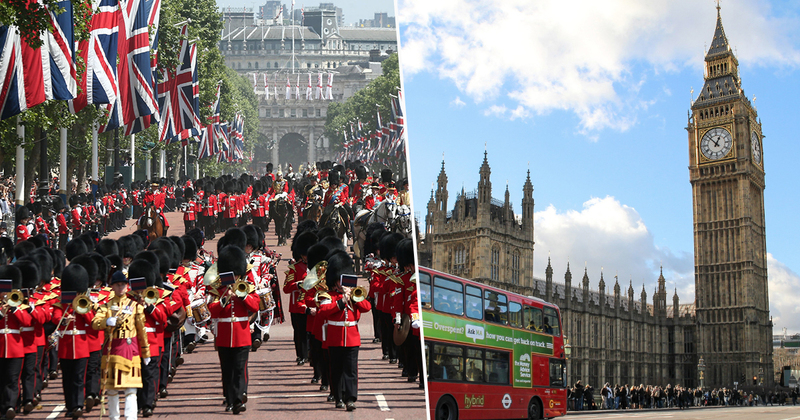 TripAdvisor spokesperson Hayley Coleman spoke about the winning city, suggesting London might have come out on top thanks to Prince Harry and Meghan Markle. 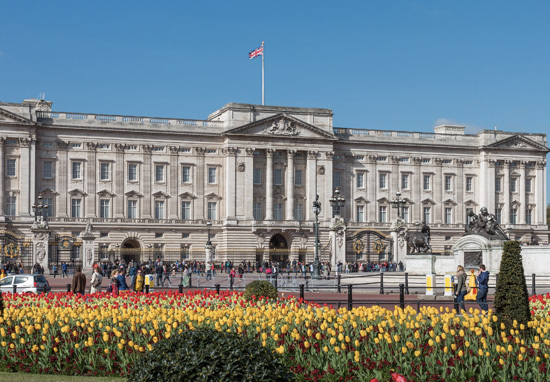 Last year’s Royal wedding attracted countless tourists who were excited to welcome the new Duchess, and the couple’s pregnancy announcement has only spurred on the hype. Though the royals have definitely played a part, I like to think the general charm of the British public combined with unsmiling Beefeaters, dinky afternoon teas, and trips on the London Eye also won the city a few good reviews. Laura Citron, the CEO of Visit London, shared her delight after the UK destination was awarded first place. Let’s hope London can hold on to the top spot for years to come!